Whether you’re looking for a fun way to switch up your hair or you want to embrace your inner Lady Gaga, bow hairstyles are cute and fairly simple to do. 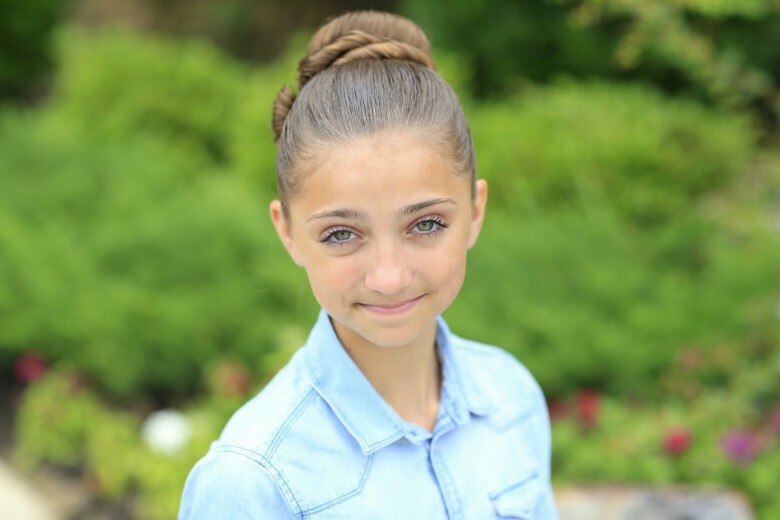 Bow hairstyles are definitely a favorite in our family, and they’re great for any occasion! 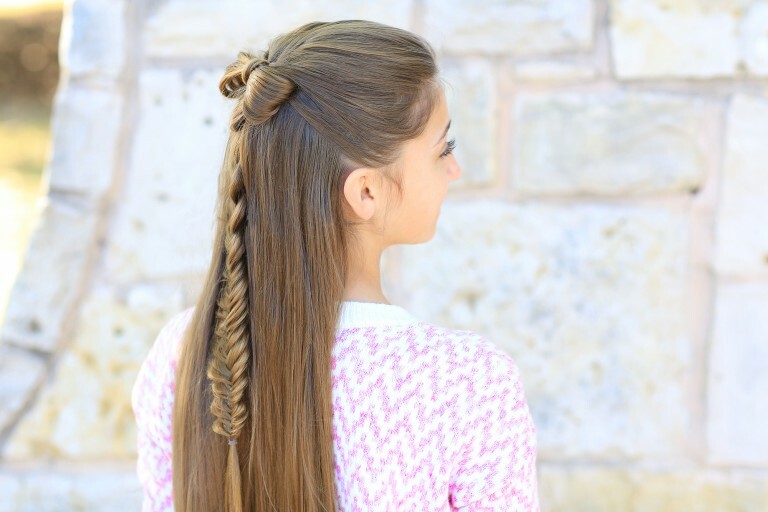 Check out my 3 favorite bow hairstyles! 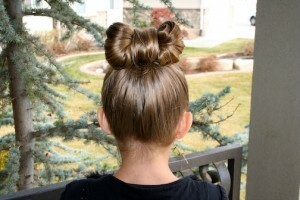 1- Lady Gaga Hair Bow: If you’re looking for something that’s cute and fun, this is the hairstyle for you! This is definitely one of my favorites because this style is so versatile. You can do it half up, or even a full updo. 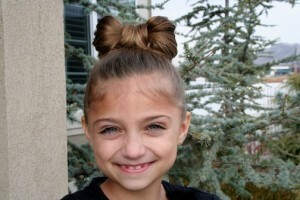 TIP: This a great hairstyle idea for Crazy Hair Day at school or even for a costume like Minnie Mouse. 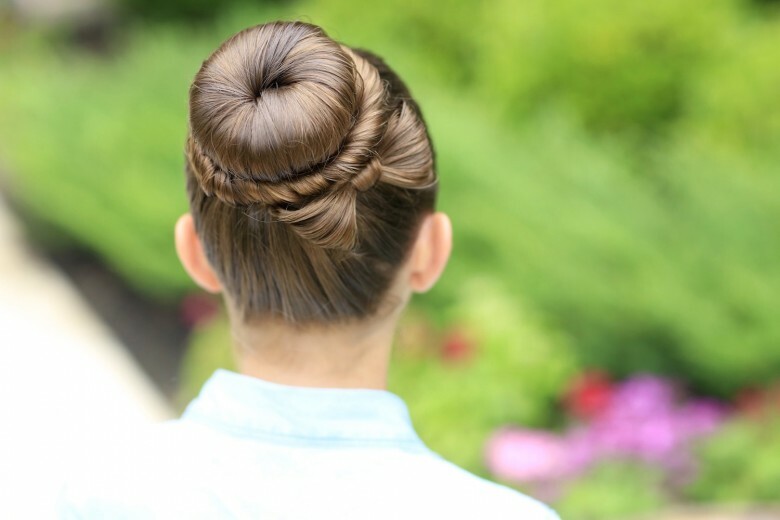 2- The Perfect Bow Bun Updo: Have a school dance or dance recital coming up soon? This updo is perfect, and it only takes 5 minutes to do! The best part is that you can style it wet or dry. TIP: Use a tube sock to create your perfect bun if you don’t have a bun maker. 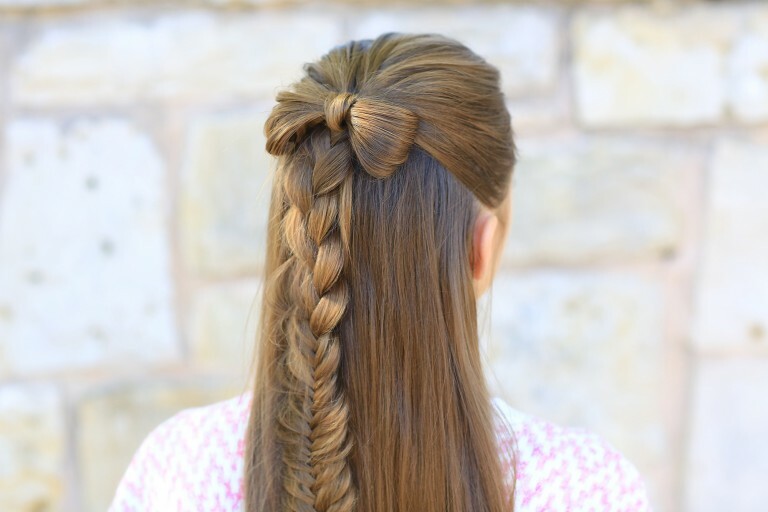 3- Half-up Hair Bow: I LOVE this half-up hairstyle! Whether you style it with a cute dress or your favorite jeans, this hairstyle can be dressed up or down! Plus this hairstyle is great when you’re on the go because it’ll last all day.